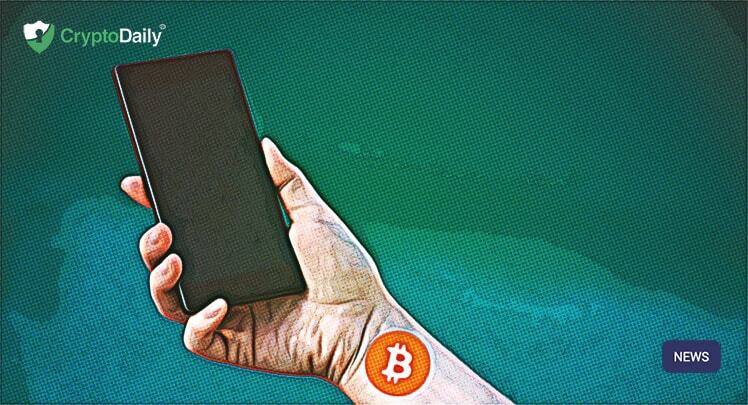 You may or may not have heard about the recent confirmation by Samsung that their next phone will be supporting blockchain and decentralised applications in addition to its backed secure storage for cryptocurrencies. But now Samsung has made a move towards crypto, will Apple follow in their footsteps and do the same? Reports surfaced last week that the new smartphone, Samsung Galaxy S10, will have a dedicated secure storage solution for keeping private keys safe. At the Samsung Mobile Business Summit in Barcelona, the firm confirmed that the storage solution will be supporting both Bitcoin and Ethereum as well as altcoins called Enjin and Cosmo Coin. On top of this, the smartphone will be supported by certain decentralised applications (dApps). Currently, the only dApp that is available for Samsung Galaxy S10 called Cosmee. Even so, the decentralised nature of the dApp is questionable. The dApp is a Korean project developed by Cosmochain and it rewards users with the COSM coin for leaving beauty reviews through the dApp. If you take a look through their whitepaper, it raises more questions than it answers. According to the whitepaper, the customer-provided data will be stored on “the blockchain”. The whitepaper doesn’t mention if the project will be developing its own blockchain or whether it will use an already existing one. The document only says that the team “is spending a considerable amount of time and efforts on research.” There is also no mention of nodes or consensus algorithms. Either so, the first project featured on Samsung’s Galaxy S10 does look like an attempt to capitalise on trending buzzwords rather than really offering support for dApps. Can EOS Thefts Be A Good Thing?